Red Sox Nation took a huge hit yesterday: Hanley Ramirez was designated for assignment. This article hurts to type as I’m fighting away the tears at the same time. It leaves me to wonder why Dombrowski made this move in the first place. There are multiple reasons why, yet these reasons just simply don’t add up. Hanley is still owed more than $12 million by the Red Sox. This is now adding on to more dead cap space, as they still have to pay obligations for Rusney Castillo (who is still in Pawtucket), and unfortunately Pablo Sandoval. 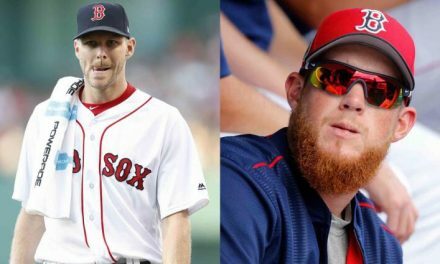 This leaves the Red Sox with about $45 million in contract figures for players not even wearing a Red Sox uniform. Might as well just have waited until the end of the season to release Hanley. With Hanley gone, we get the return of Dustin Pedroia. The only issue I have is Hanley was used to bring Perdroia back to the roster. The Red Sox have entertained the idea of placing Eduardo Nunez on the 10-Day Disabled List to make room for Pedroia’s return. 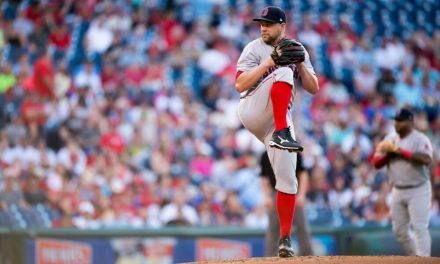 This idea could’ve also have sent a reliever, such as Heath Hembree or Bobby Poyner, down to Pawtucket. This move would’ve made the most sense as you don’t lose anyone in the end, with Eduardo receiving time off due to his struggles defensively. Hanley had a killer April to begin the season. He ended the month hitting a .330 BA with three home runs. May wasn’t too kind to Hanley, unfortunately. His average dropped to .254 and possessed a .708 OPS. Needless to say, his season could be turned around if a team decides to take him in. Maybe if Hanley was taken in with the “Alex Cora BP Method”, he might’ve turned things around quick. This “method” helped spark the bat of Rafael Devers, and slowly but surely Jackie Bradley. But I digress. Hanley also possessed a .571 BA in the postseason last year, which led the team. Nobody saw this one coming. 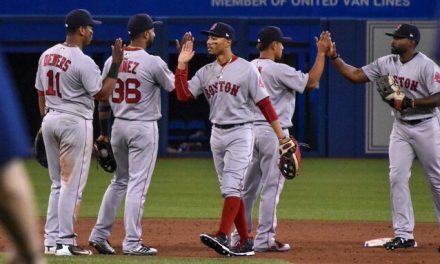 The life and energy of the Boston Red Sox is gone and is never coming back. Who knows though? 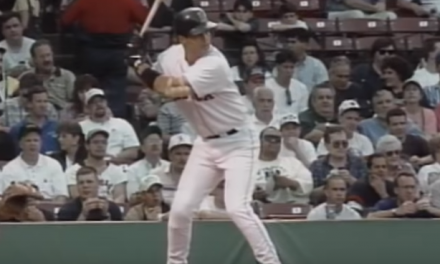 I can guarantee every Sox fan was hurt by this one way or another. I sure was. 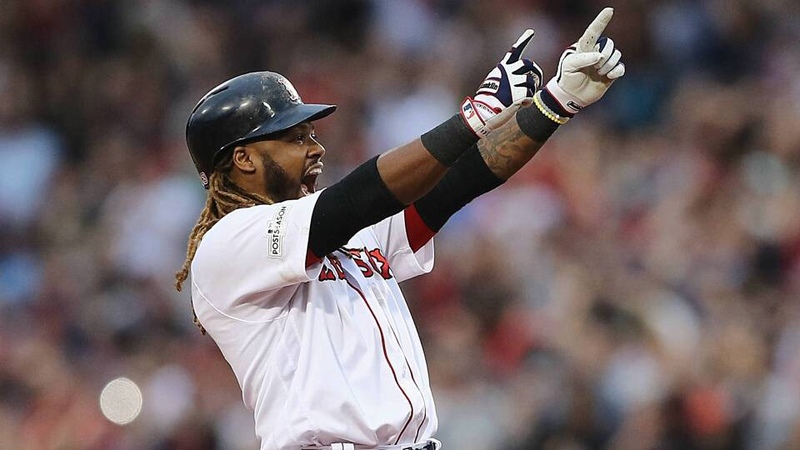 For Hanley’s sake, he can start fresh and end his impressive career with a new ball club. Maybe the Mets will give him a call (I hope not).